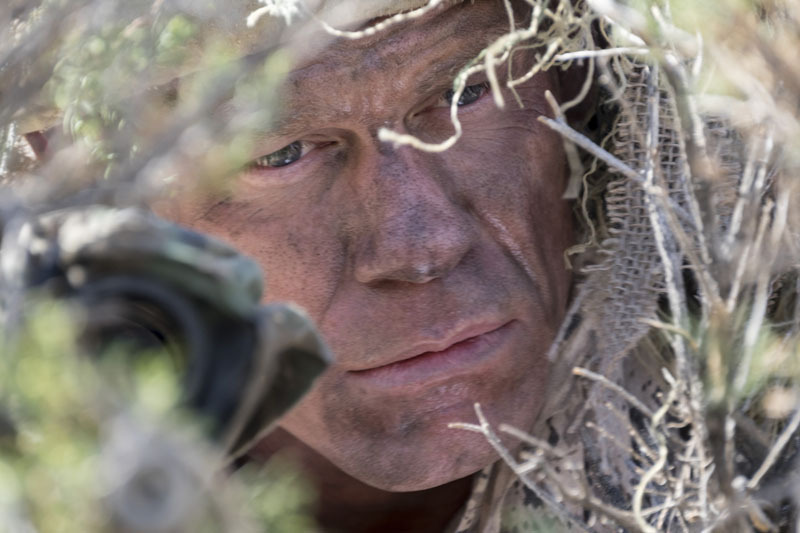 Amazon Studios and Roadside Attractions have today released, via star John Cena‘s Twitter feed, The Wall trailer. Said to be a deadly psychological thriller, The Wall arrives from director Doug Liman (Mr. & Mrs. Smith, The Bourne Ultimatum) and also stars Aaron Taylor-Johnson (Avengers: Age of Ultron, Nocturnal Animals). Check it out in the player below! 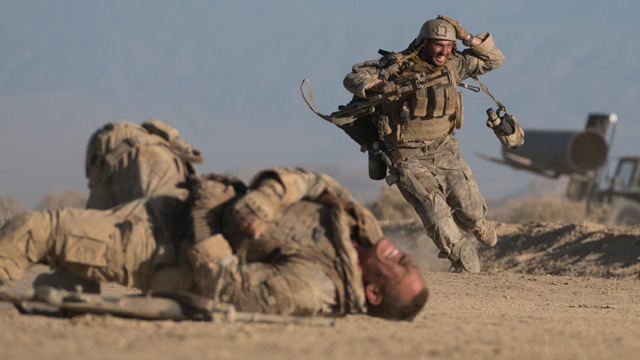 The Wall follows two soldiers pinned down by an Iraqi sniper, with nothing but a crumbling wall between them. Their fight becomes as much a battle of will and wits as it is of lethally accurate marksmanship. Written by first-time screenwriter Dwain Worrell, The Wall was produced by Amazon Studios, Big Indie Pictures and Picrow. David Bartis serves as producer with Ray Angelic as Executive Producer. Alison Winter is associate producing with FilmNation is handling international sales. The Wall will be released by Roadside Attractions on March 10, 2017. Amazon and Roadside Attractions previously partnered for the release of Kenneth Lonergan’s Manchester by the Sea, now in theaters. Previous partnerships include films like Whit Stillman’s summer hit Love & Friendship and Spike Lee’s Chi-Raq. What do you think of The Wall trailer? Share your thoughts in the comments below!